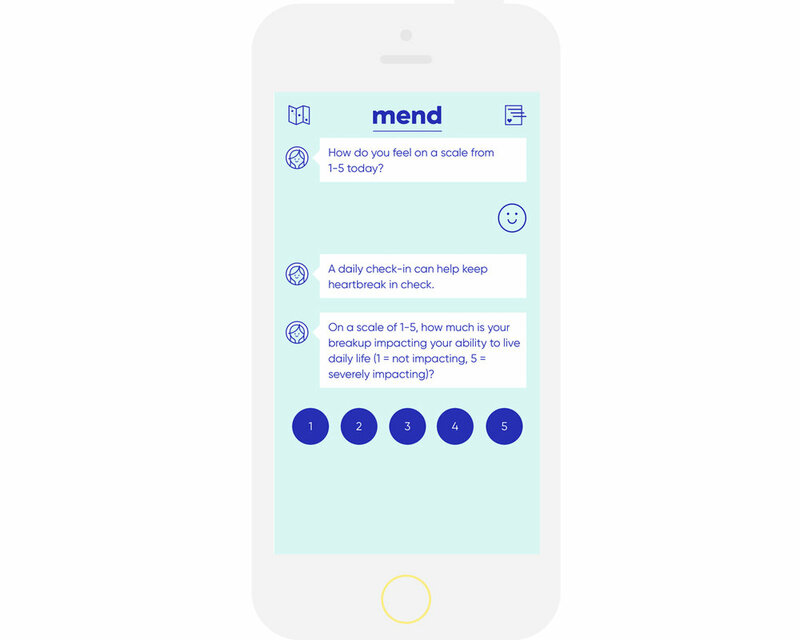 Redesigned Mend's existing iOS app by improving the visuals and user experience. Provided with a brand style guide and some brief requirements, I explored interactions, layouts, and icons. 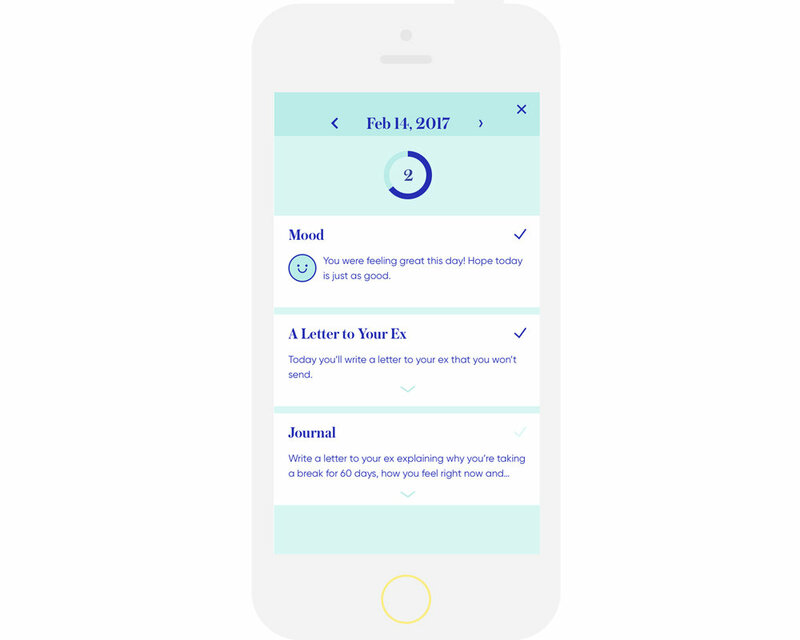 Worked closely with the founder and CTO to develop designs and worked with developer to build out app updates. My in-depth design process can be found here.